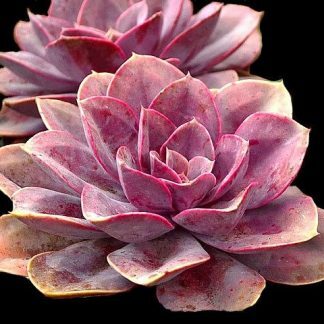 Echeveria ‘Van Keppel’ has very attractive silvery green leaves with purple tinges at the tips. E. ‘Van Keppel’ offset freely to form a large clump. 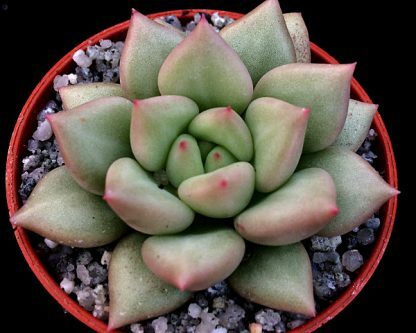 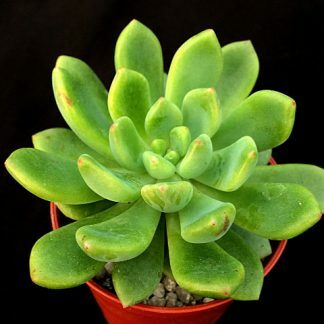 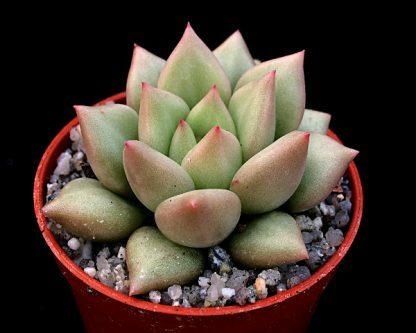 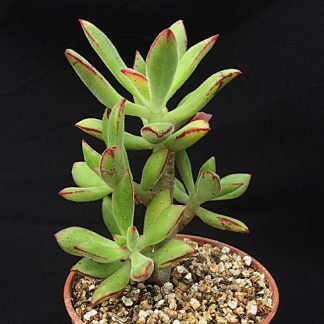 It is a hybrid of E. agavoides and E. elegans.